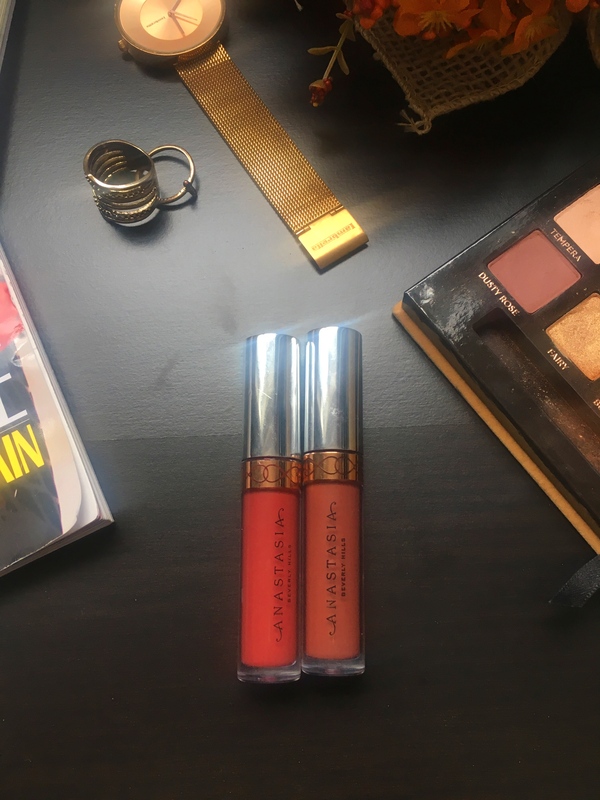 It’s finally the season to wear intense warm toned matte liquid lipsticks and be proud of it so today, I am going to share with you my top 5 favorite fall/winter lipsticks. 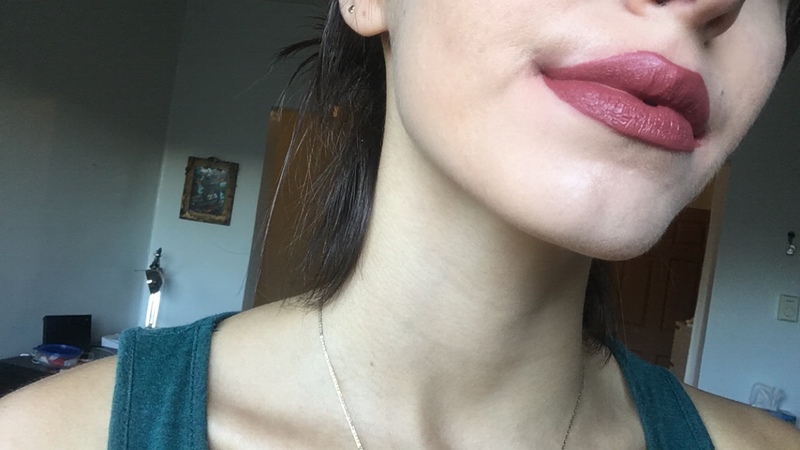 I picked all of the lipsticks that look amazing for the colder times and that I literally wear on a daily basis. 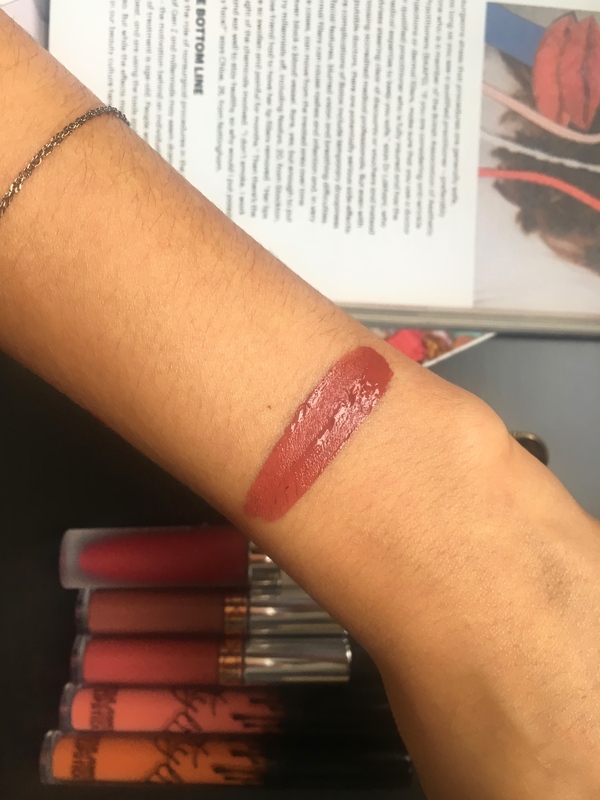 I’ve also included swatches in this post and of course, all of the products mentioned are cruelty-free, as you know, I never want to buy products from brands that test on animals. Now, without further ado, let’s get into this post! 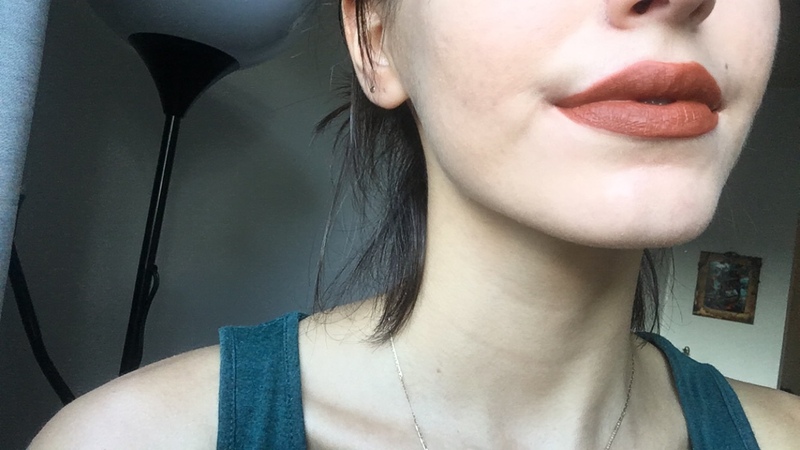 “Vibe” is a gorgeous dirty mid-tone orange and if this is not the perfect fall lipstick, I don’t know what it is. This shade screams autumn to me so it would have been a sin if I didn’t mention it. The first time I’ve ever tried any of AHS liquid lipsticks, I didn’t like them at all but they’ve honestly grown on me and I wear them literally all the time especially those two shades. “Dazed” is a red wood, so like a brown-sih red and I absolutely love it for the fall season. 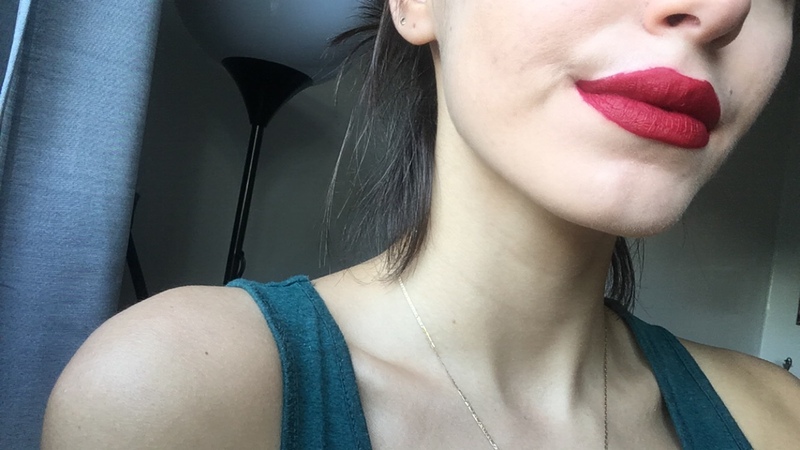 You know, I love a good red lips and this one is a unique shade. 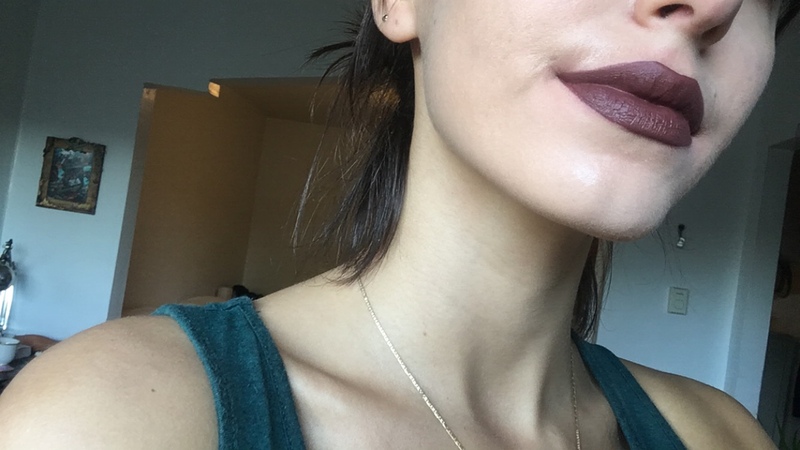 This shade here is a beautiful brown with a hint of plum and that’s why I love it, I think this is my favorite dark brown lipstick, It’s so beautiful and unique and I think is perfect for the fall/winter time. This is my first product by Dose Of Colors and I am just in love with the shade, this is the perfect deep red and oh how I wanted a red like that. 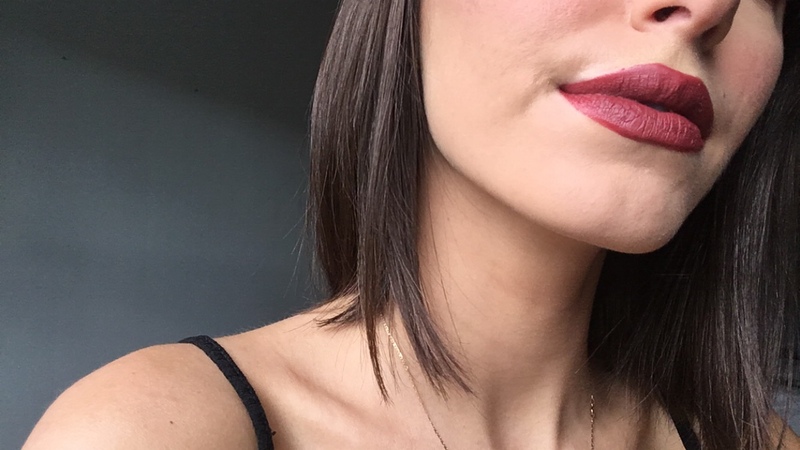 Red lipsticks are gorgeous during all seasons but for fall/winter, it’s perfect, especially if you want to wear it on Christmas or New Year’s eve. 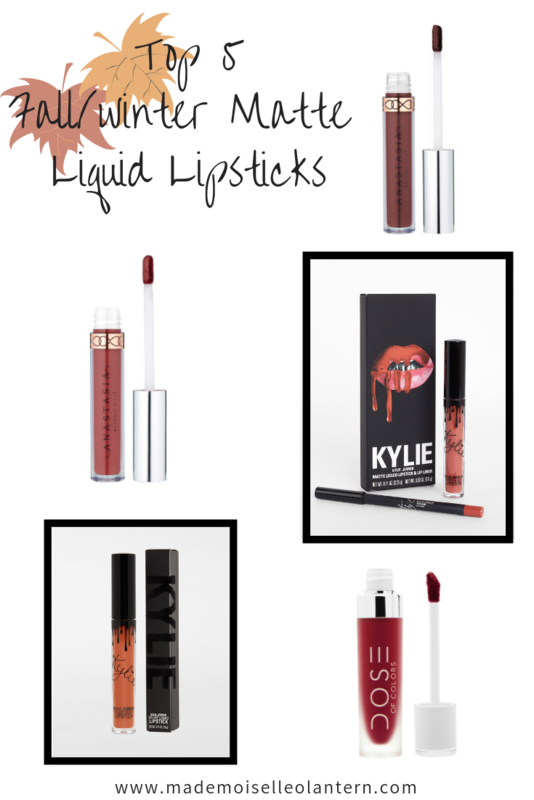 This liquid lipstick is a also a must for me, I wear it as often as the others because the shade is just very autumn-y. I think “riot” is a perfect mix between “Autumn” and “Dazed”, it’s a reddish brown but it’s not as intense as “Dazed”. 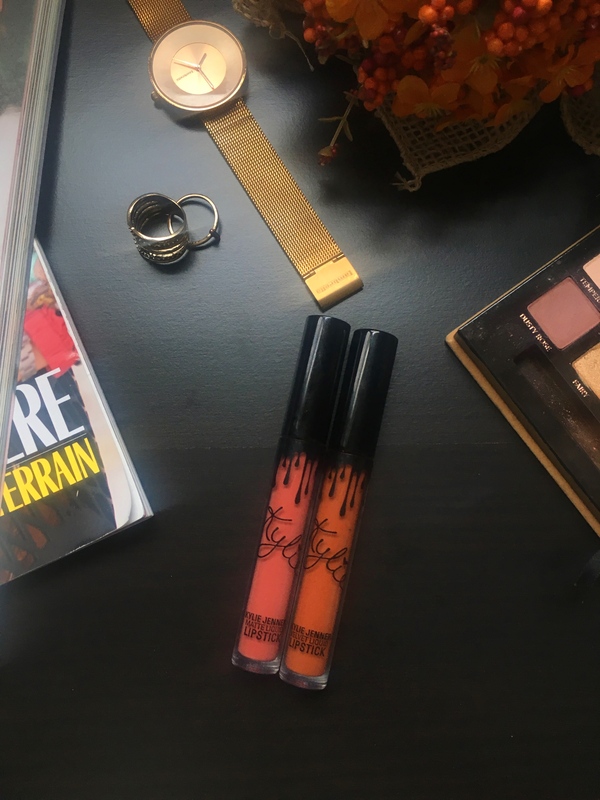 The one lipstick, I am looking forward to buy is a pumpkin shade [perfect burnt orange], I know that a lot of brands has it [Kylie Cosmetics, Lime Crime..]. Once I have it, my collection of fall/winter lipsticks will be complete. That’s it for today. I hope you enjoyed reading this post and if you did, don’t forget to give it a ‘like’ and to follow my blog [you can do that by email]. 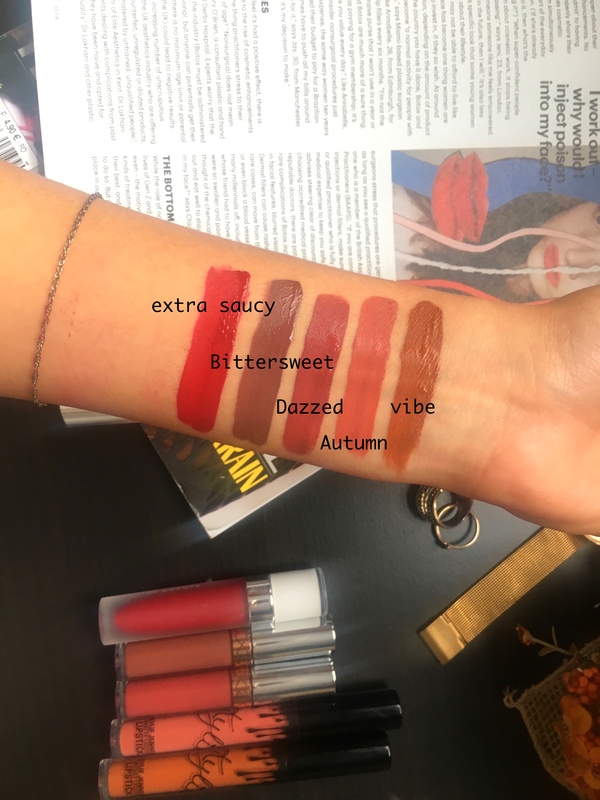 This is such a good selection, I love that ‘Dazed’ shade by ABH and that LimeCrime one is gorgeous too, I’ve always wanted to try their liquid lipsticks, is the formula nice? Ah these are so good for autumn! 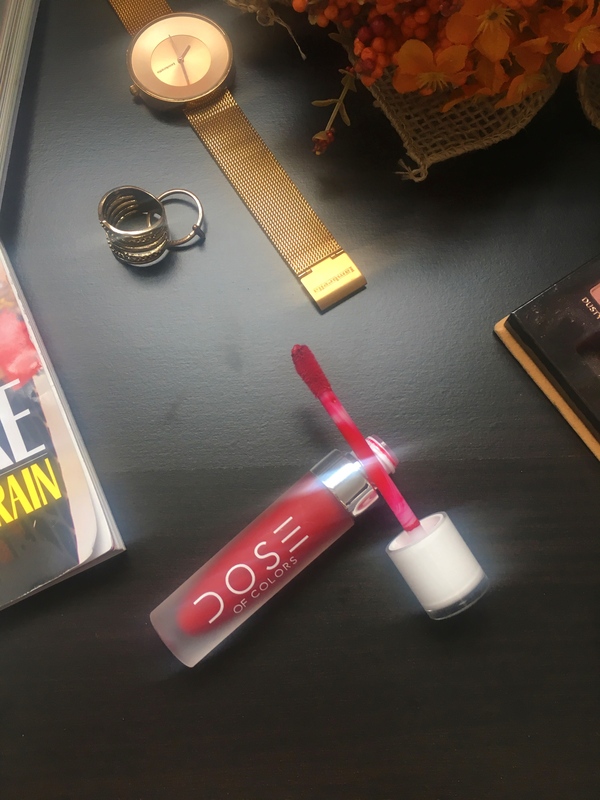 I love the Matte Liquid Lipstick in “Extra Saucy” by Dose Of Colors on you! You look amazing with that shade! 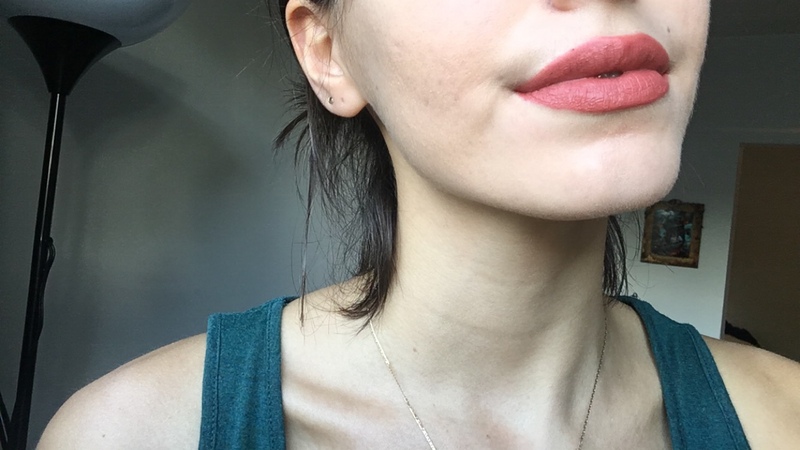 I’ve been so in to a matte lipstick lately. Will have to give this one a try! Thank you!! I am happy that this post has inspired you!! Oh, I love matte lipstick. I’m not a glossy kind of girl. The “Extra Saucy” by Dose Of Colors is going in the shopping cart. I’ve never heard of Dose of Colours before but that matte lipstick looks amazing! 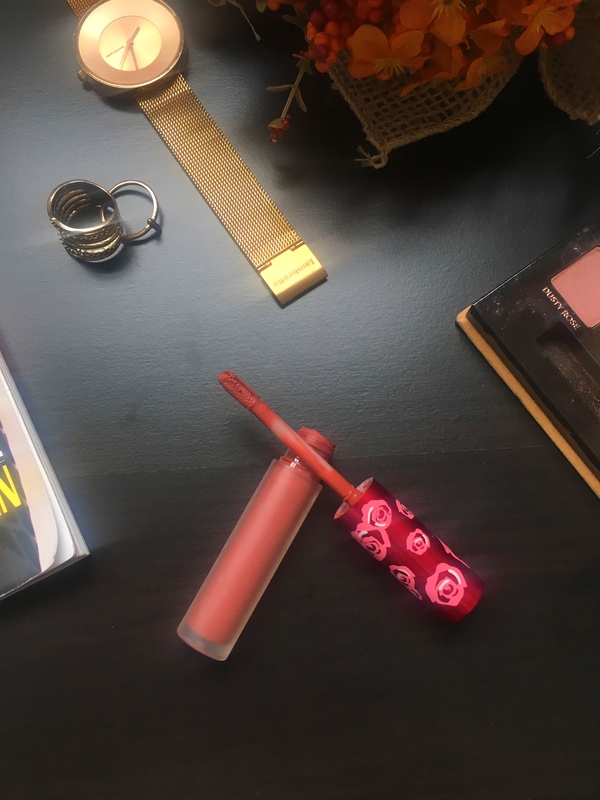 I am a lipstick snob…I admit. I love the autumn color. What a great color for this season . It is subtle and sassy!